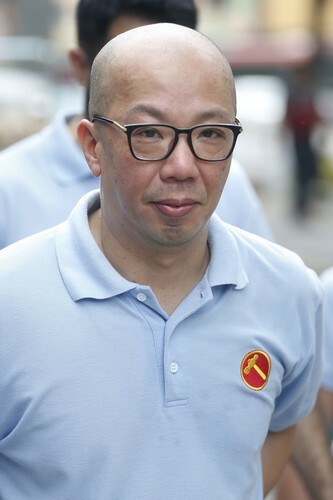 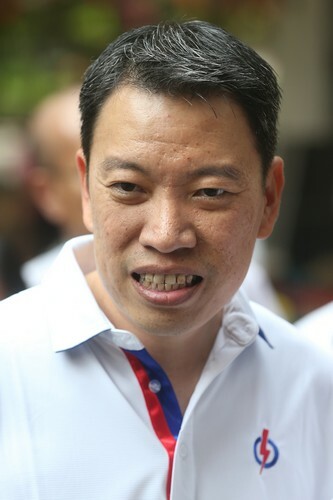 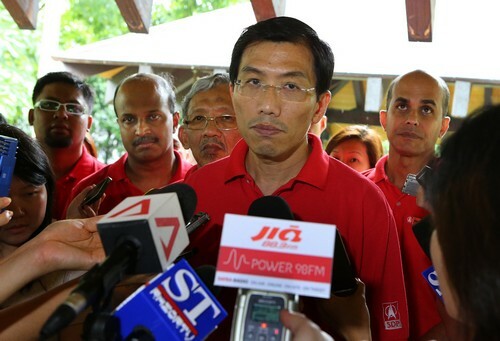 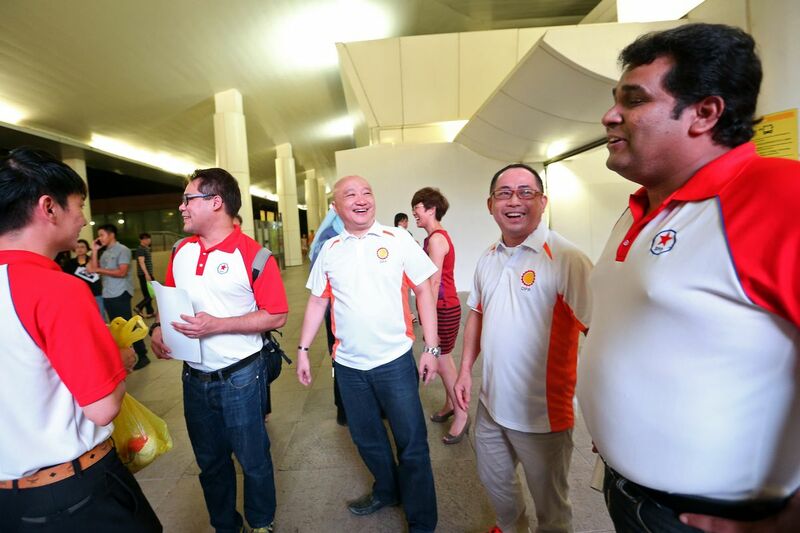 SINGAPORE - National Solidarity Party (NSP) president Sebastian Teo on Wednesday denounced the "mud-slinging tactics" he said were used to discredit and inflict damage on him and his party. 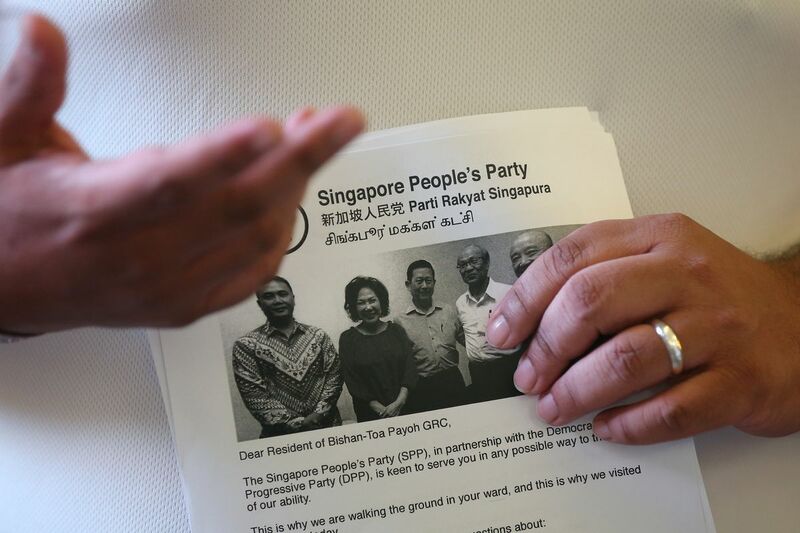 The party was plunged into crisis last week, with the abrupt resignations of two central executive council (CEC) members - including acting secretary-general Hazel Poa - and revelations about Mr Teo's conviction for corruption in the 1970s put up on the web. 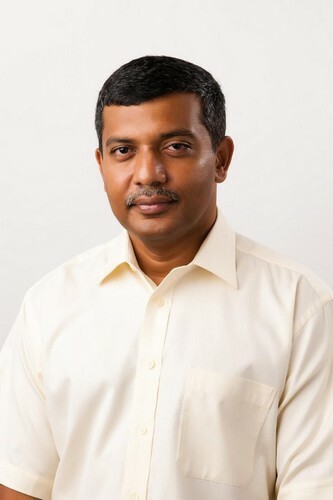 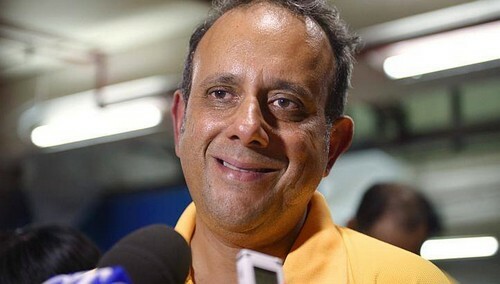 "I am confident that these mud-slinging tactics by our rivals and opponents will not work, and that what they reveal instead is a fear by them of the strength and appeal of the NSP," he said in a note titled "NSP President Sets The Record Straight" on NSP's Facebook. 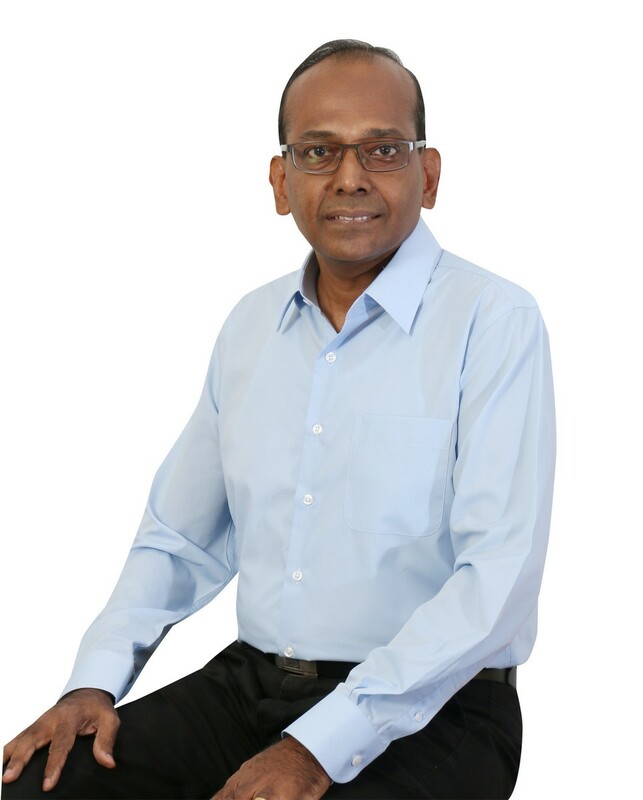 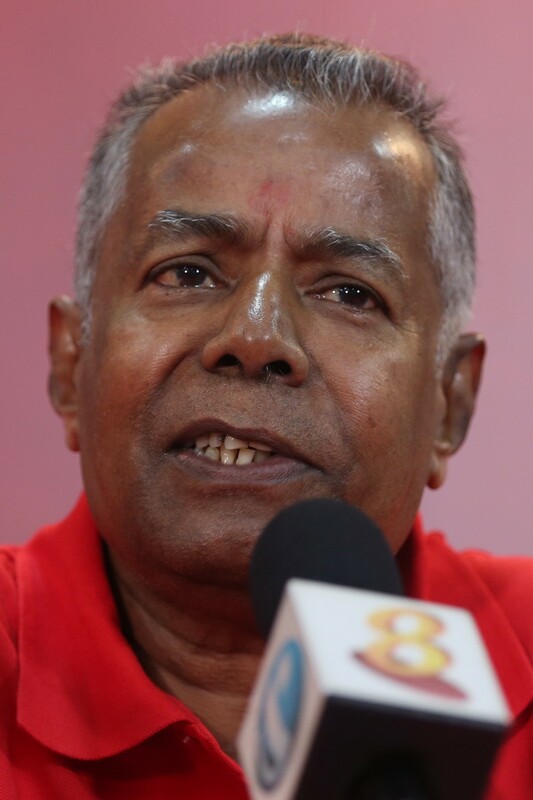 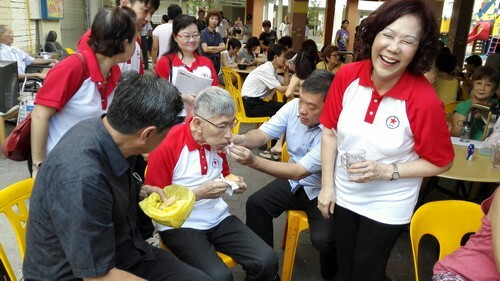 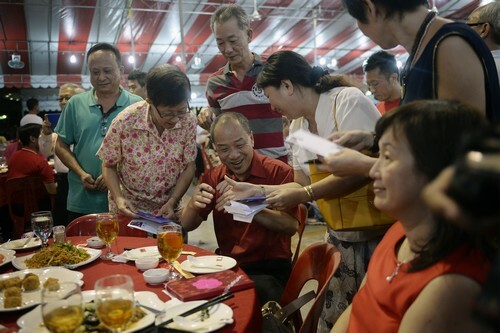 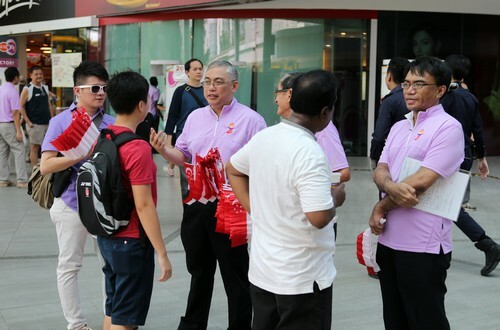 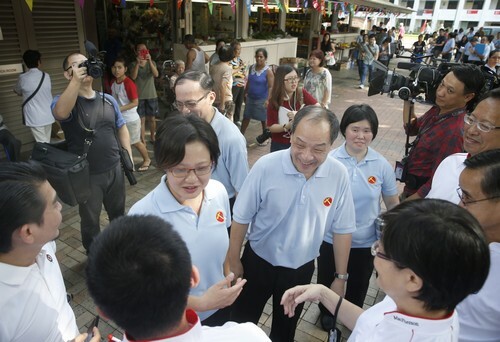 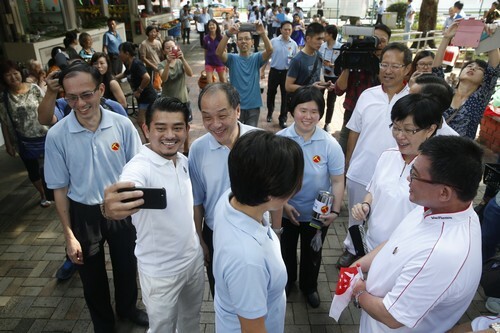 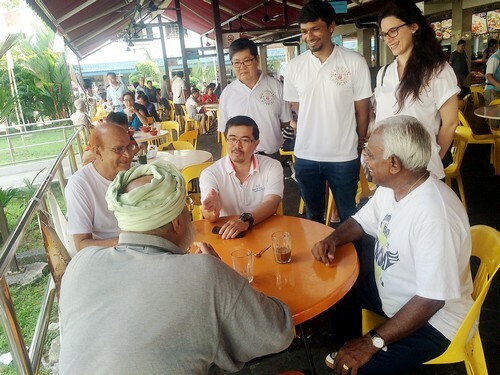 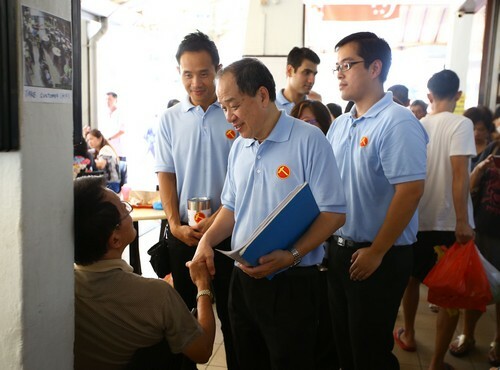 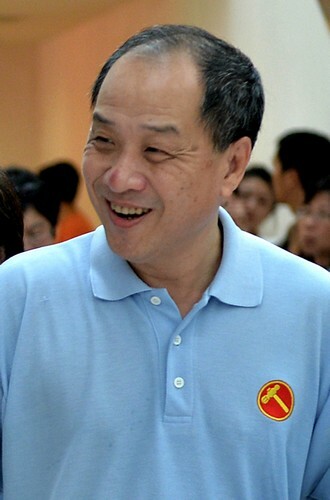 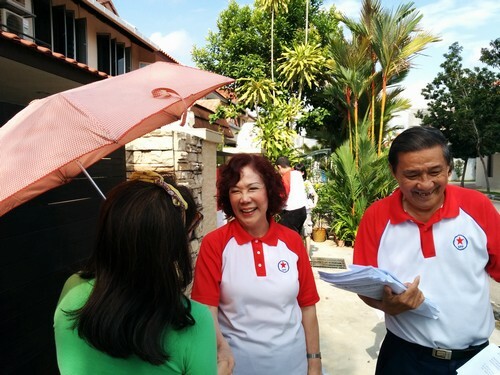 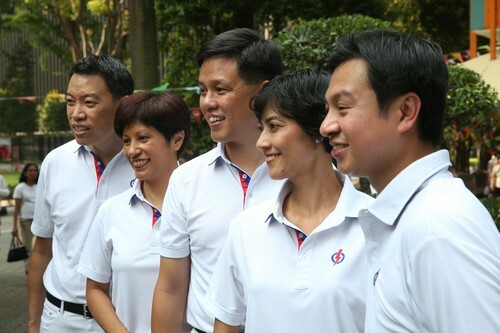 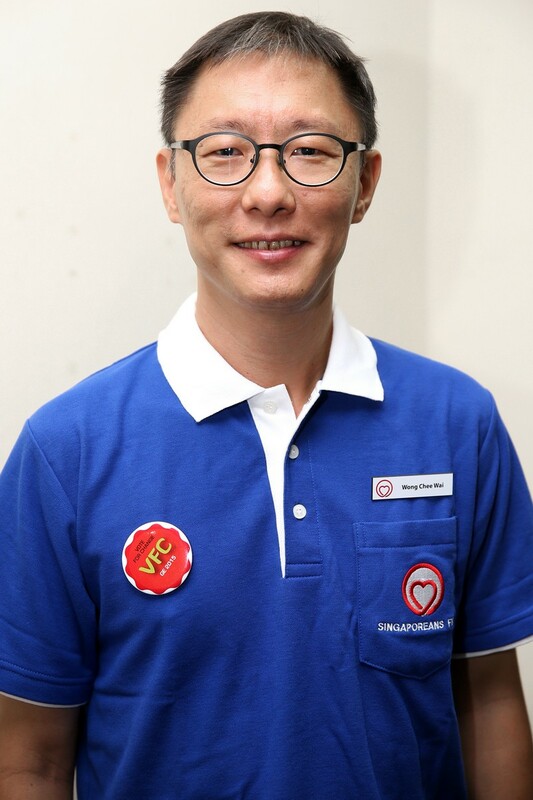 He reiterated what he told The Straits Times in an exclusive interview on Monday: That the NSP will still contest 12 seats, including the MacPherson single-member constituency. 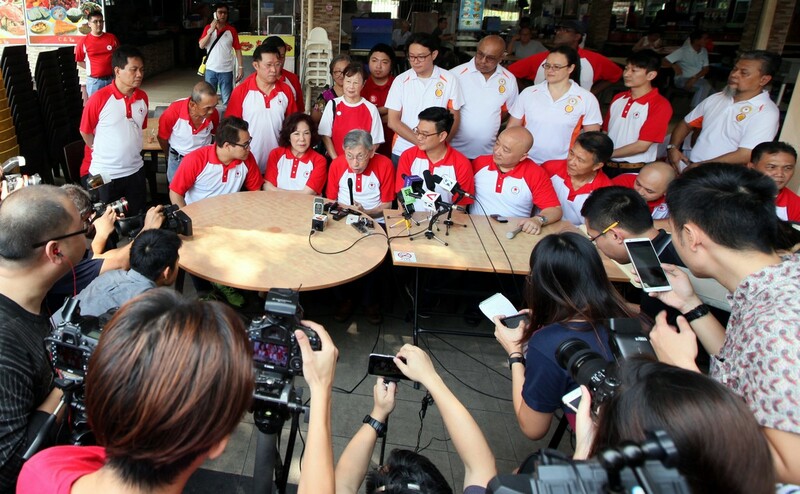 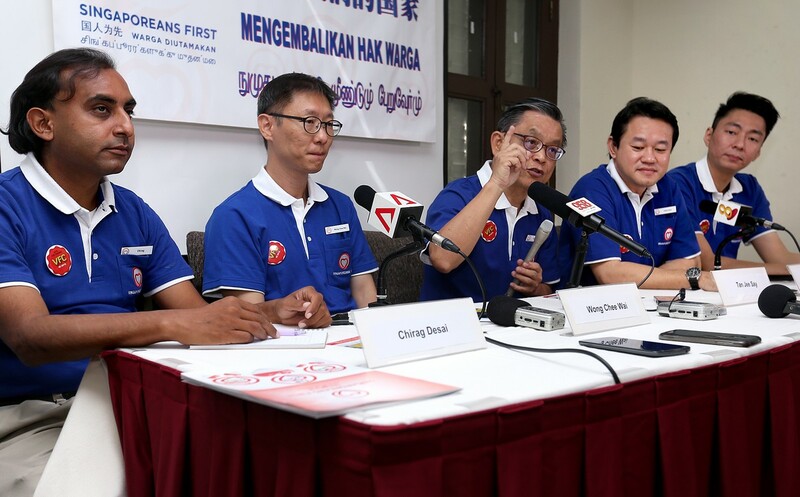 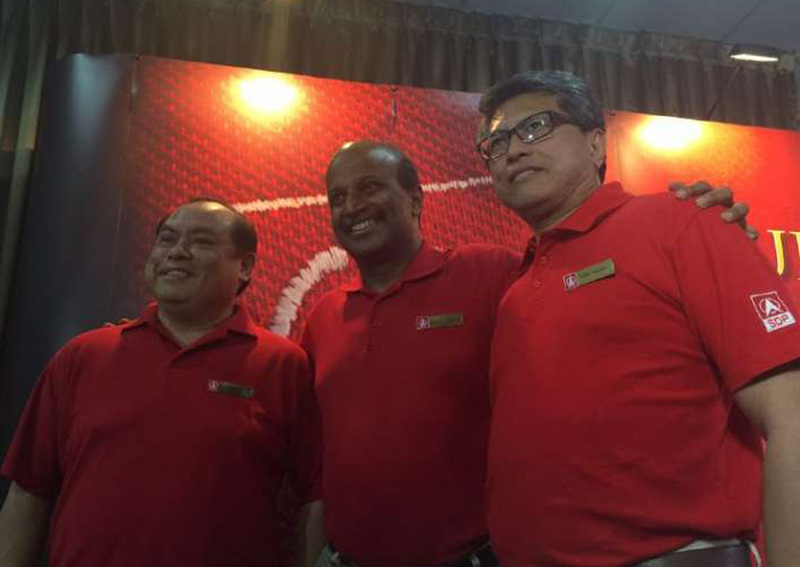 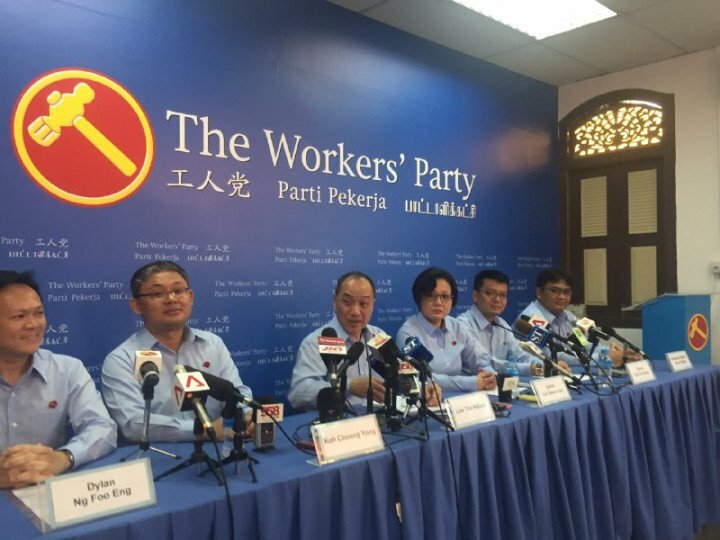 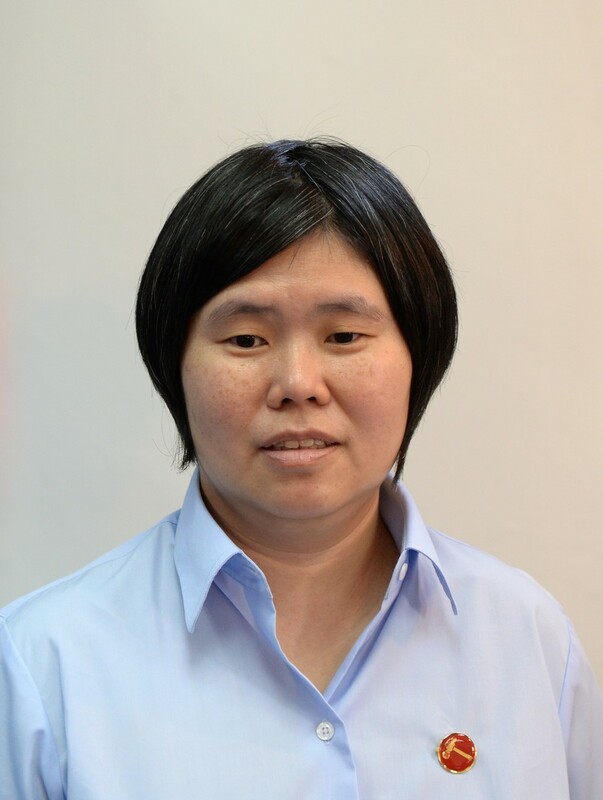 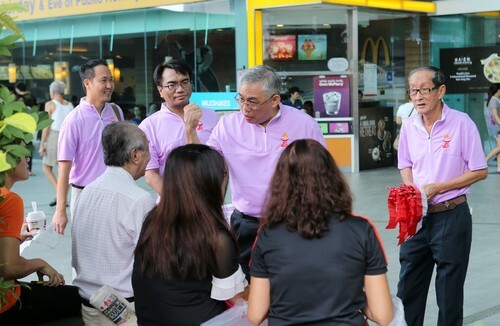 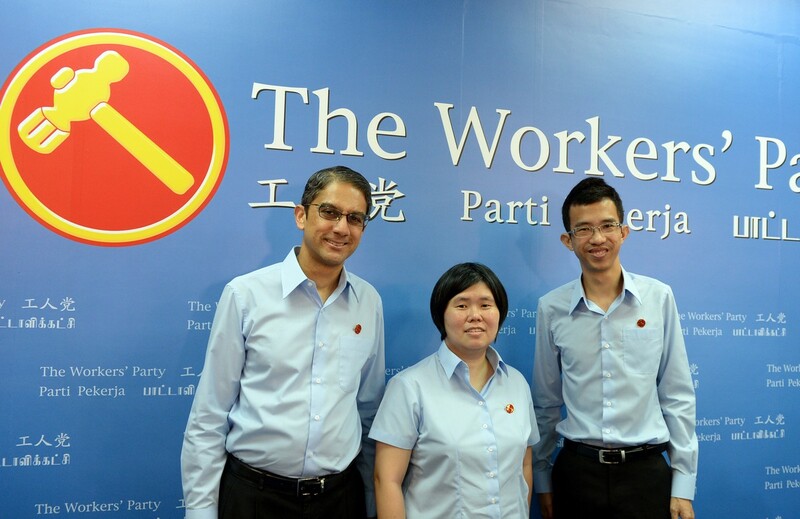 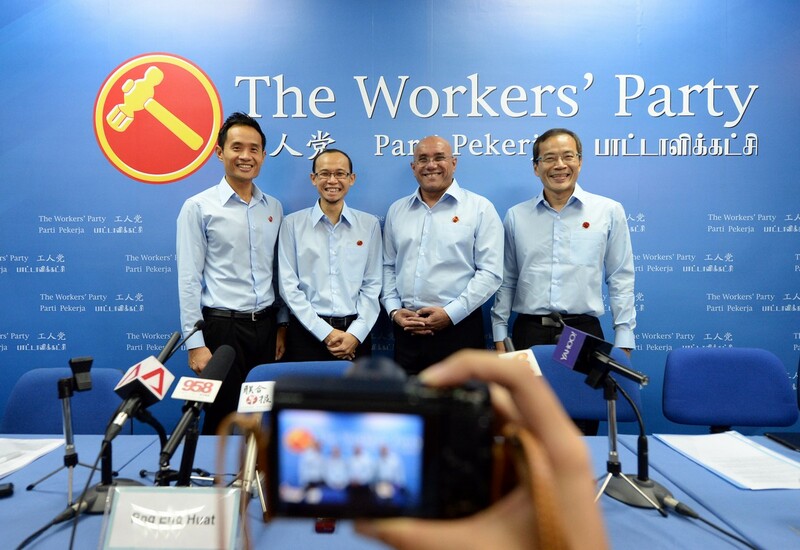 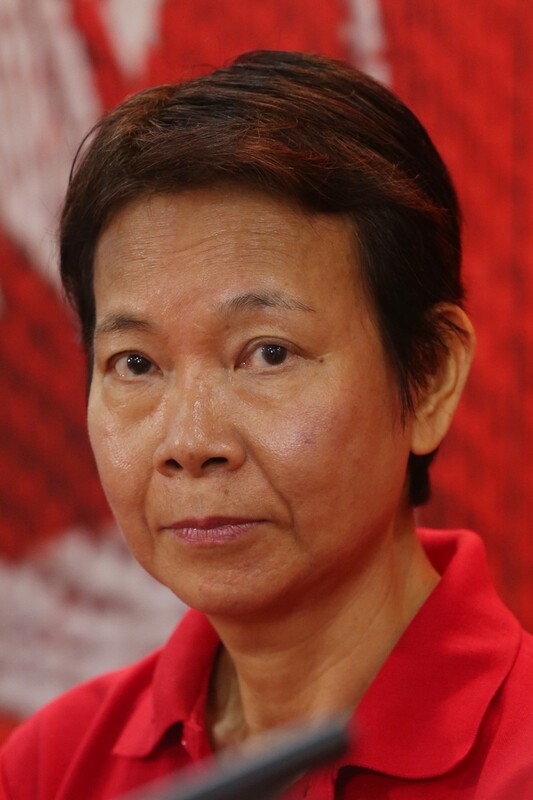 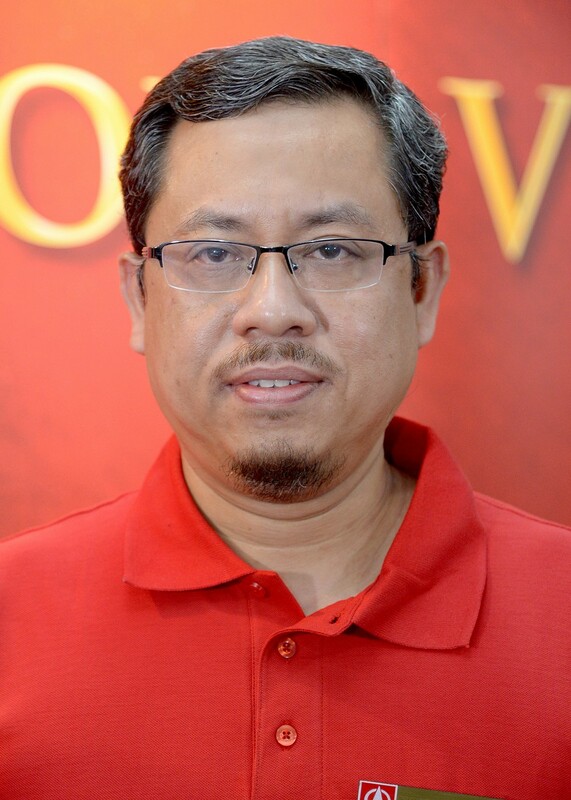 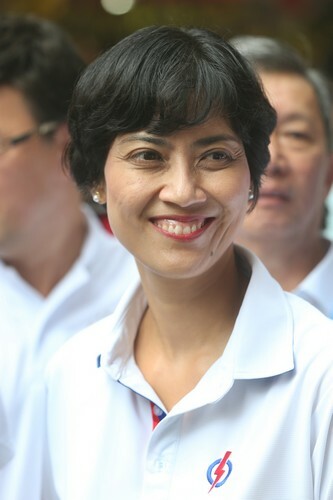 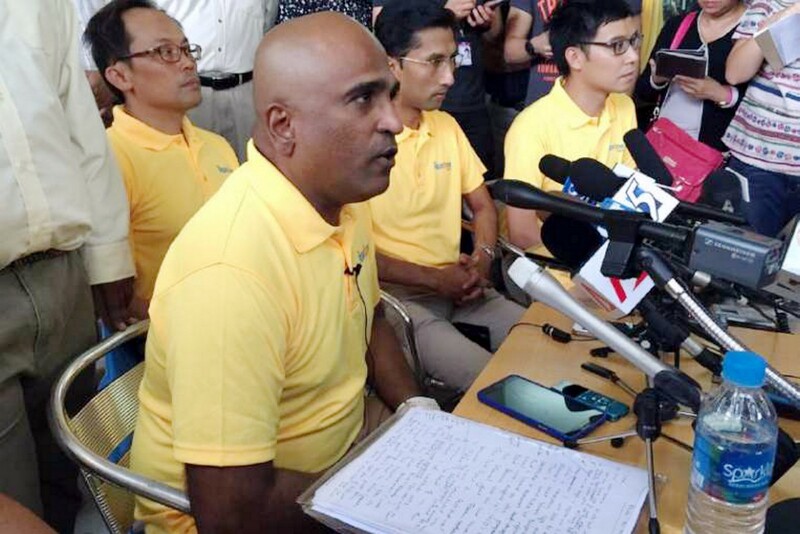 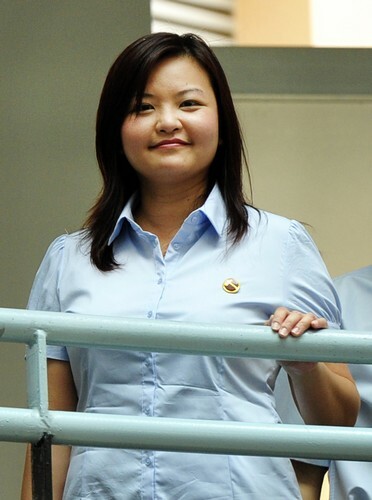 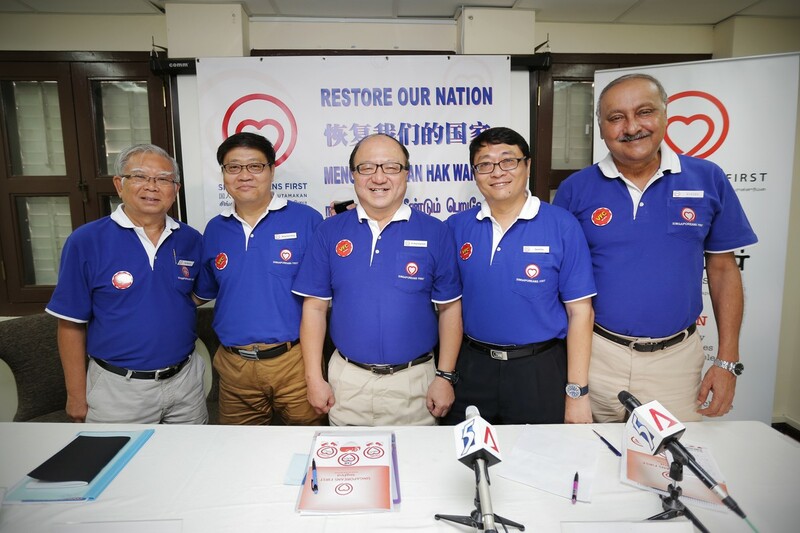 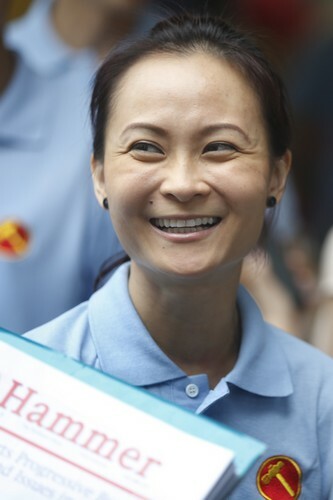 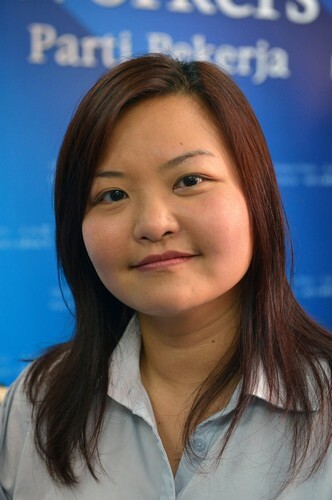 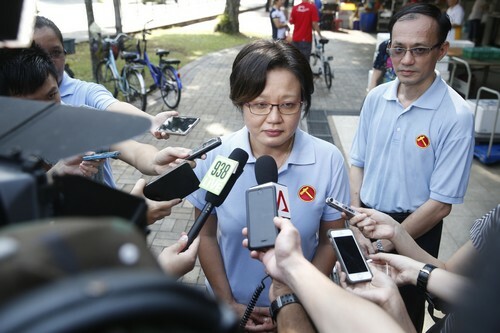 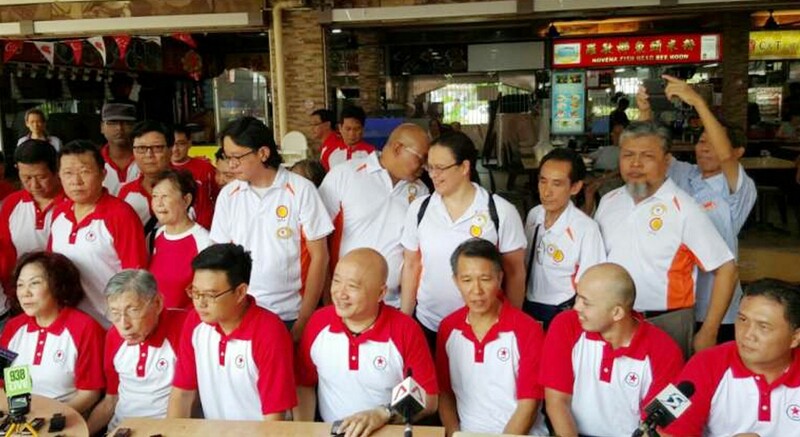 The NSP's woes first surfaced last Wednesday after it announced a U-turn of its Aug 10 decision not to engage in a three-way contest with the Workers' Party (WP) and People's Action Party (PAP) in MacPherson. 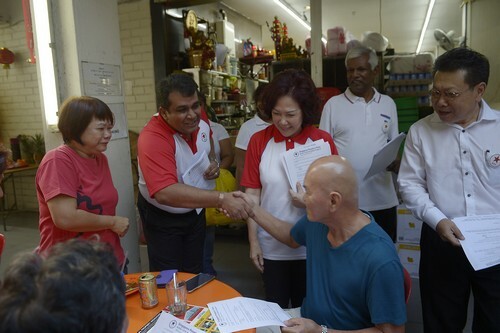 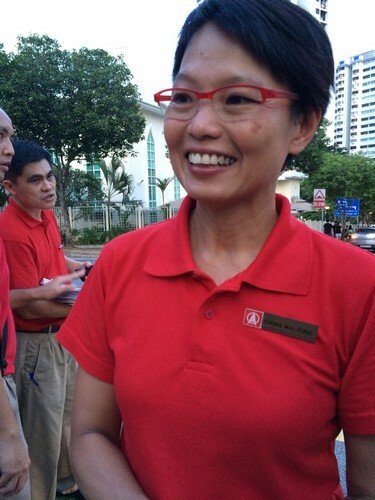 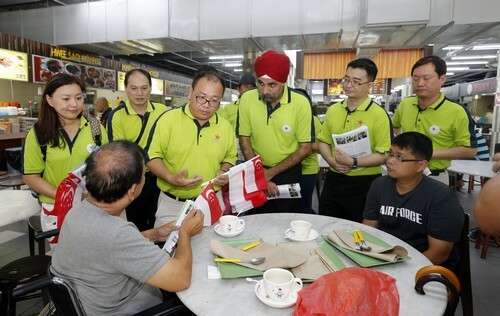 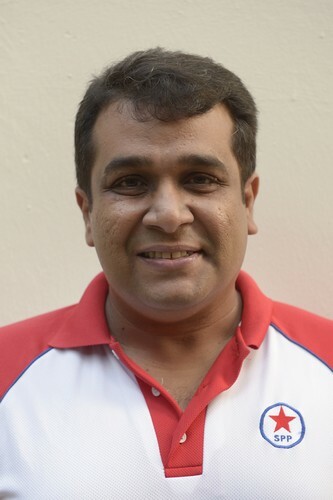 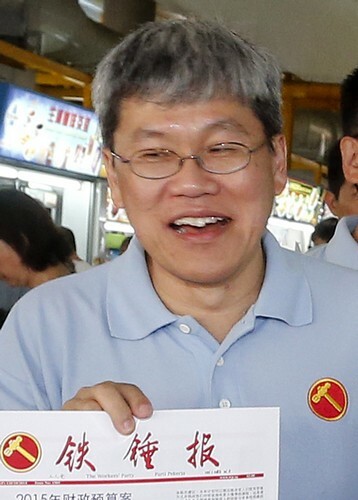 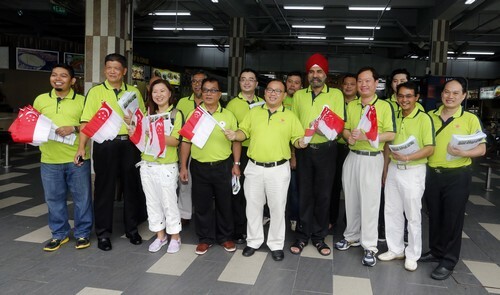 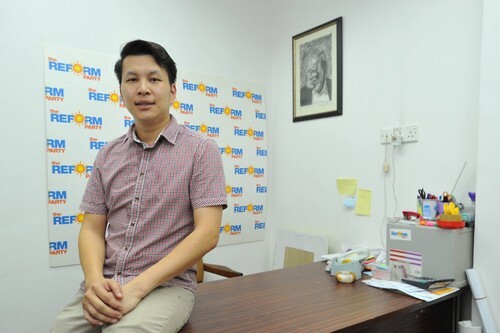 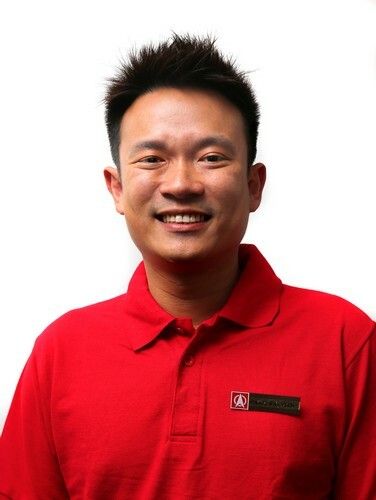 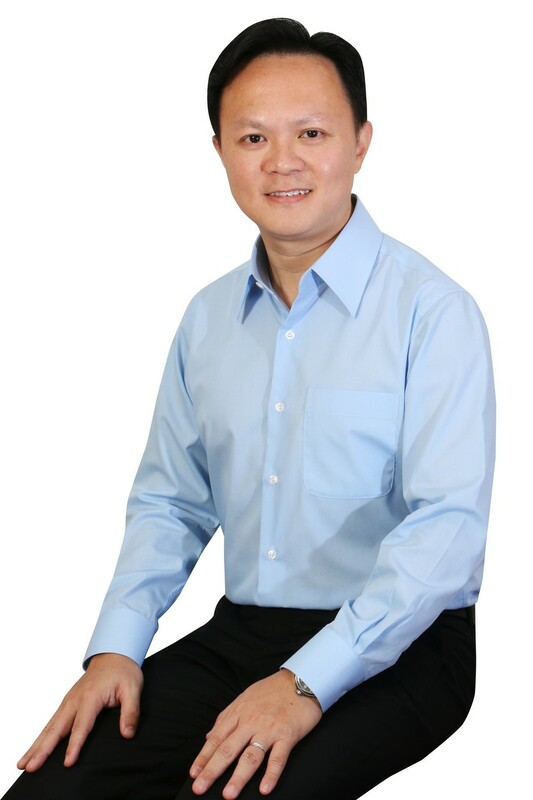 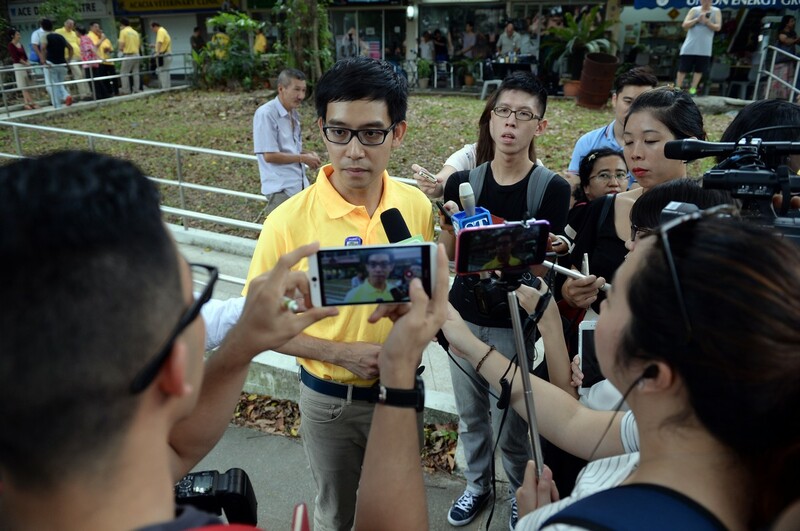 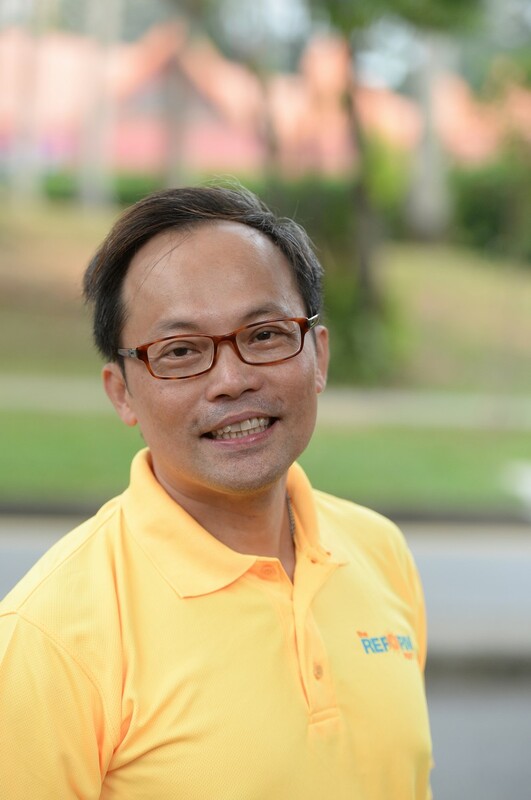 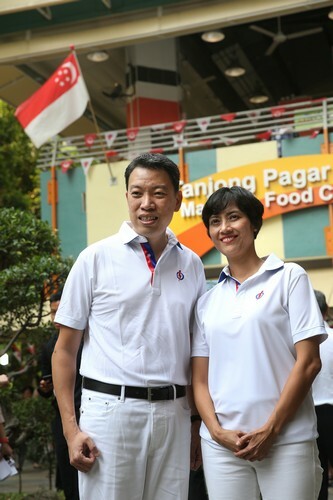 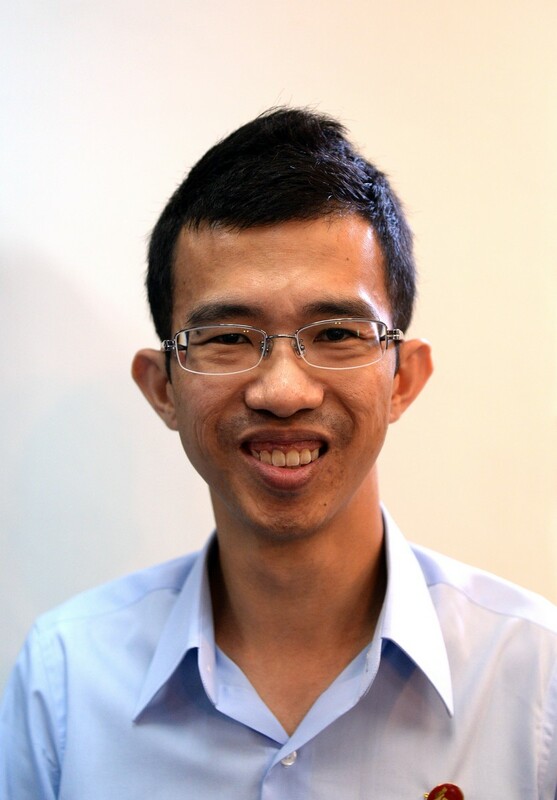 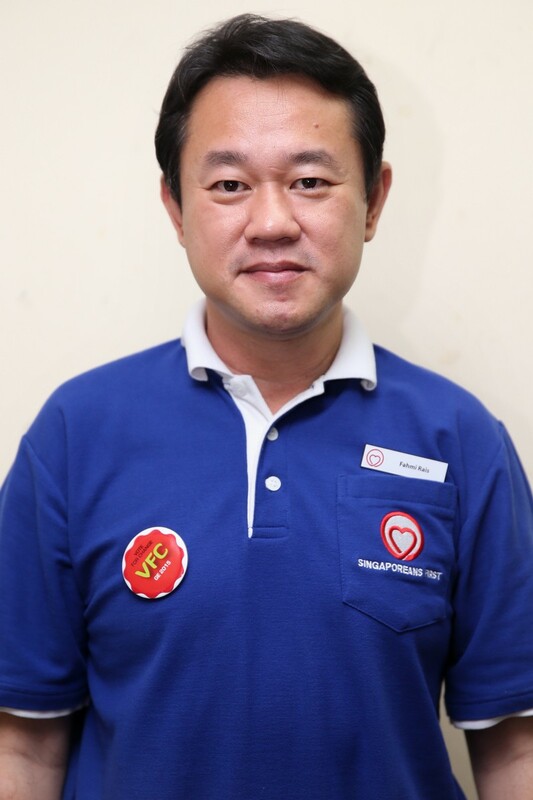 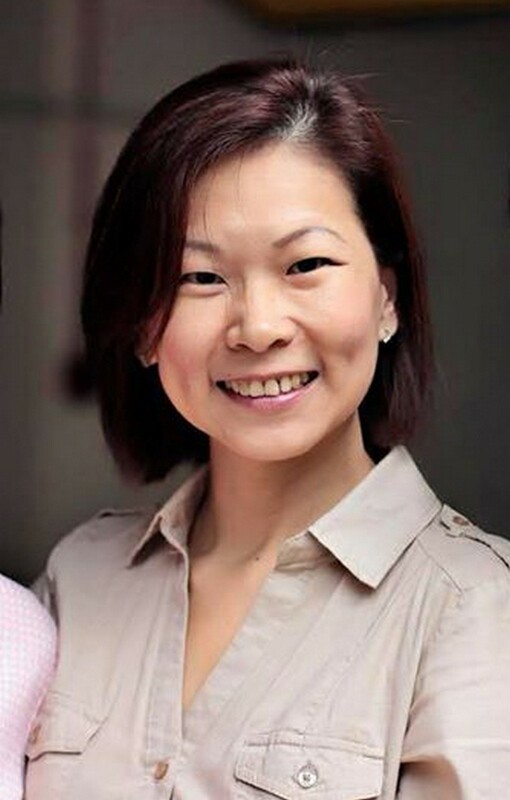 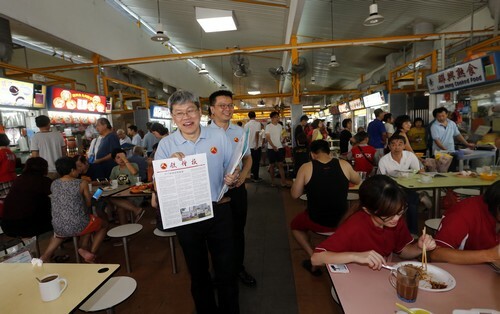 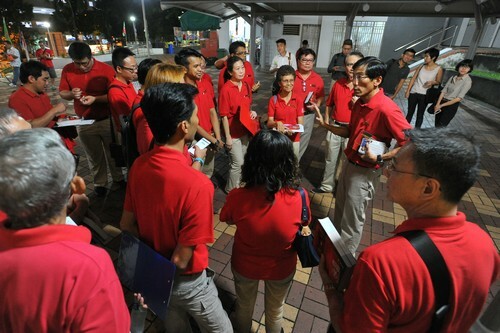 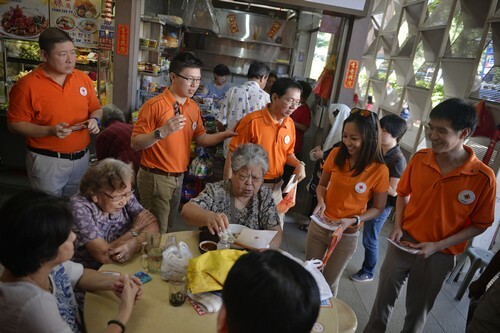 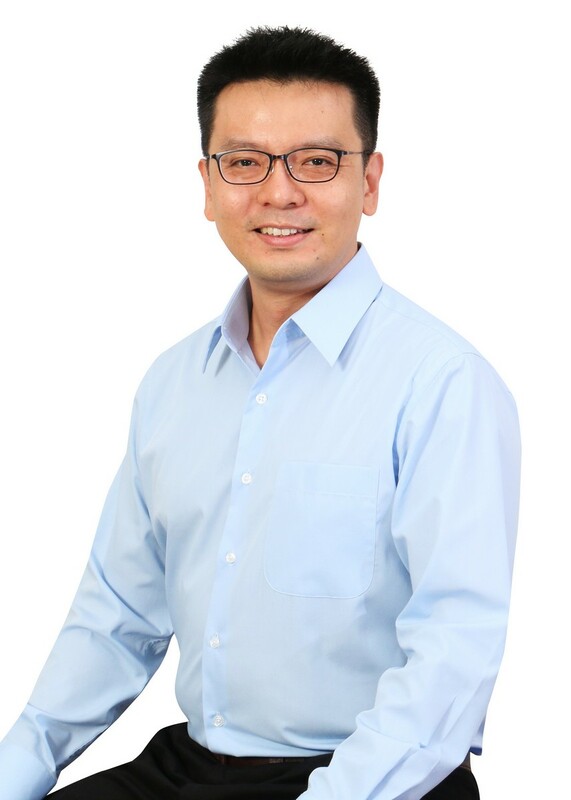 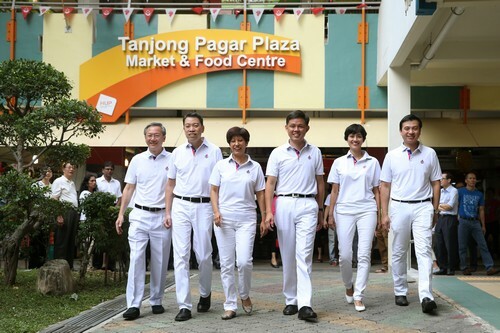 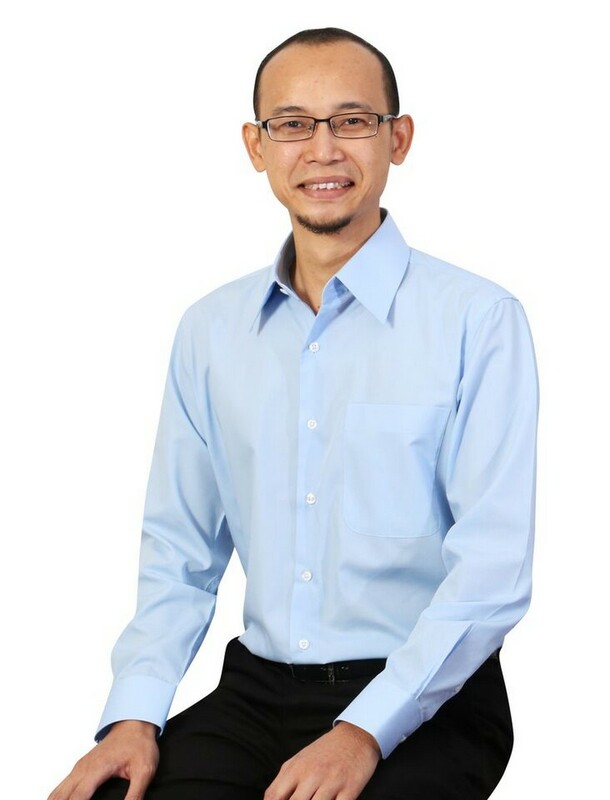 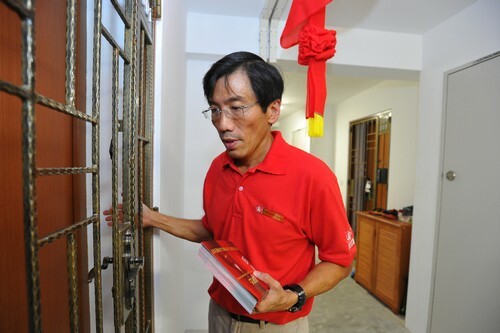 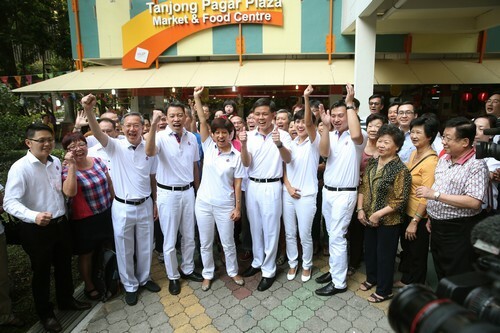 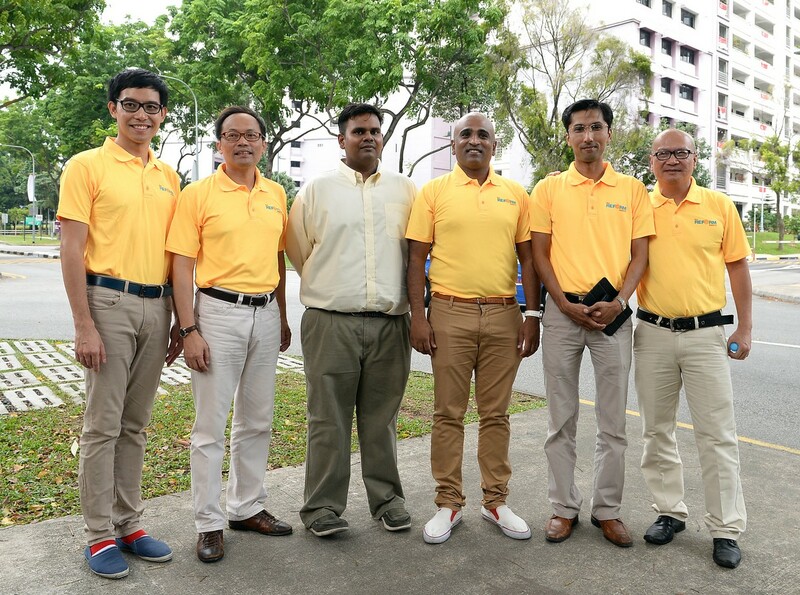 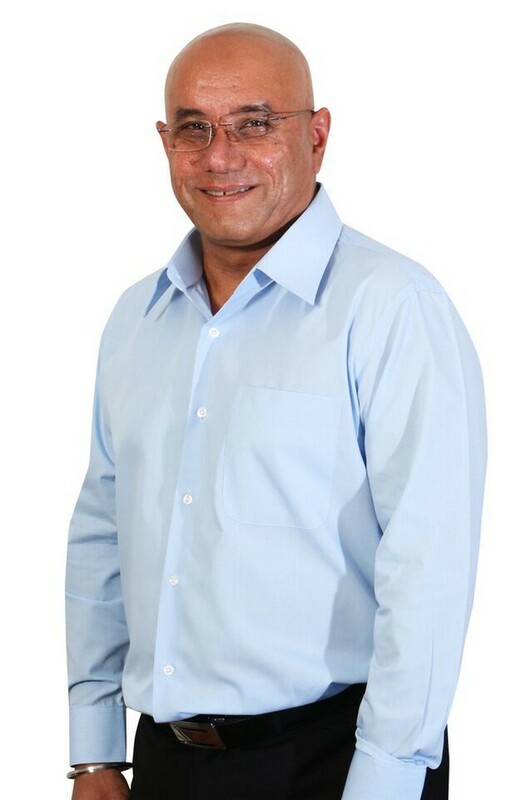 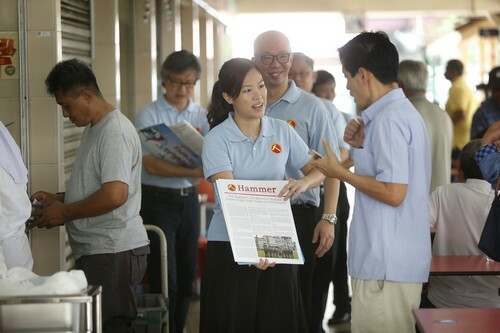 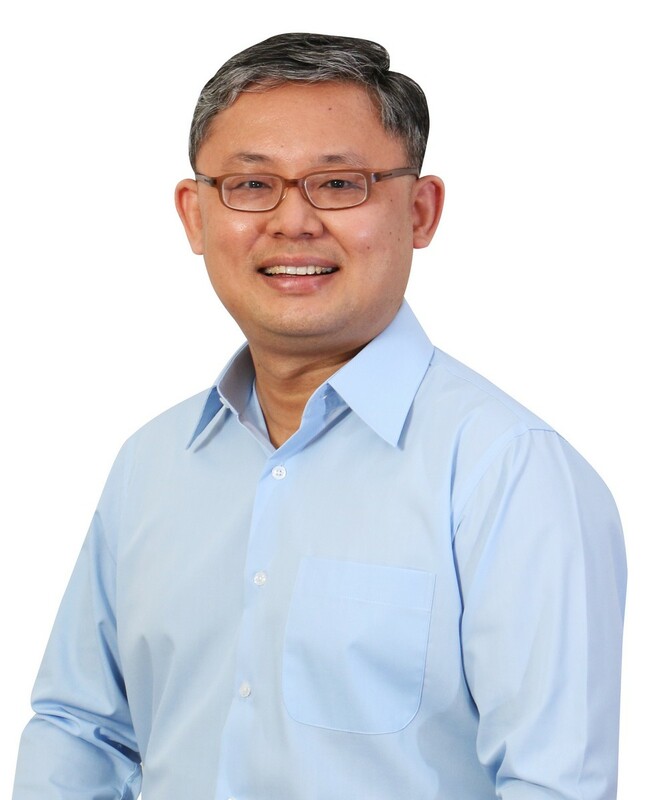 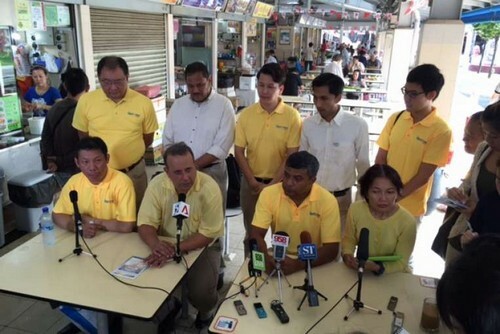 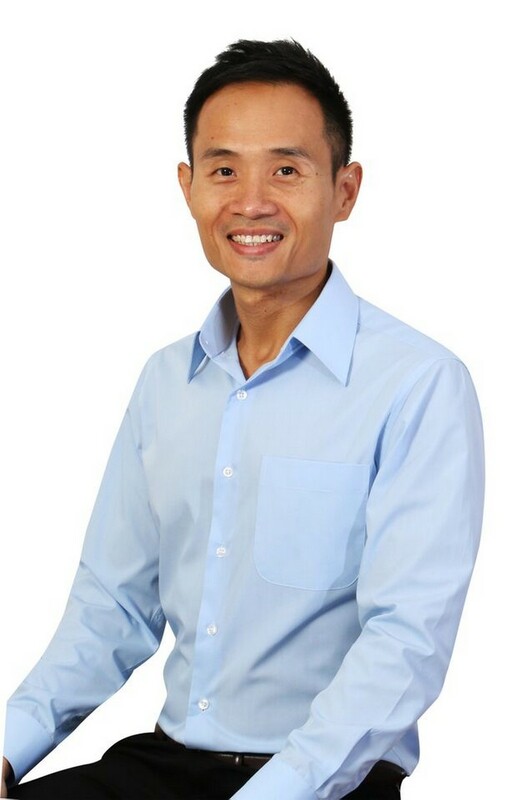 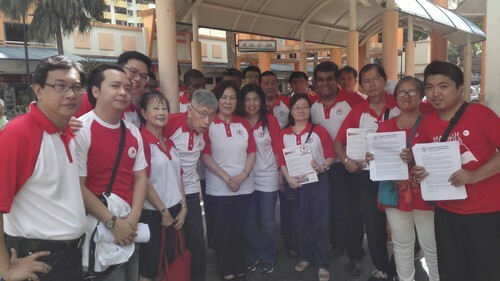 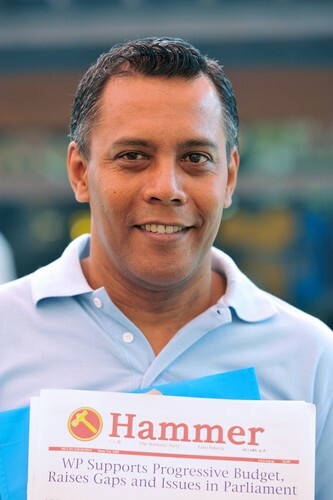 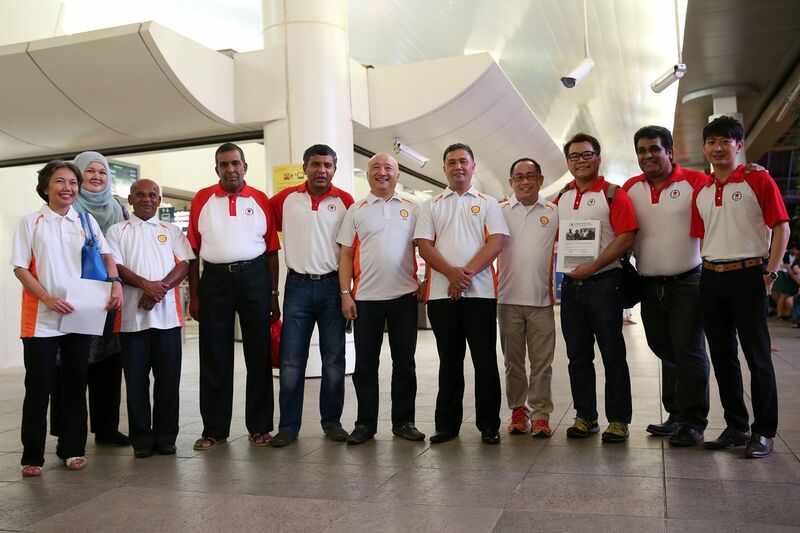 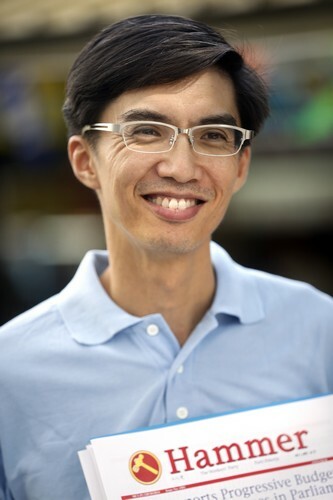 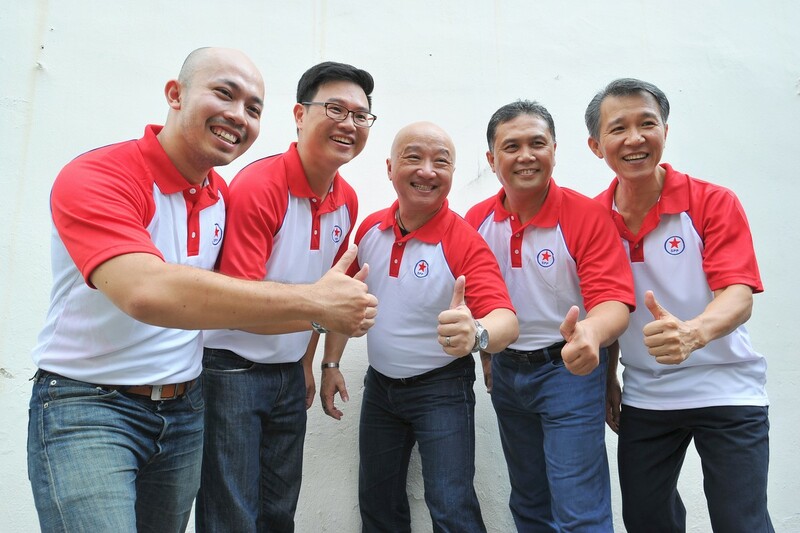 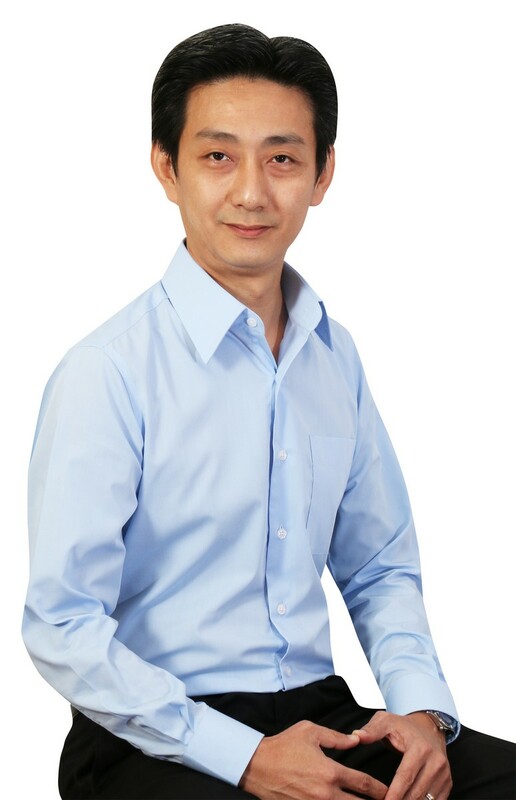 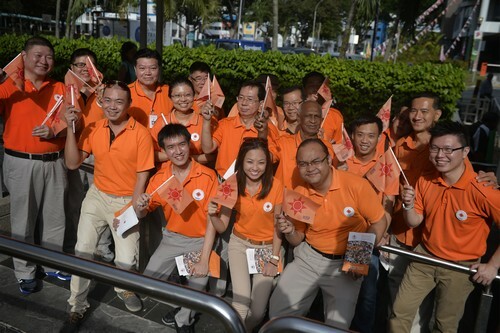 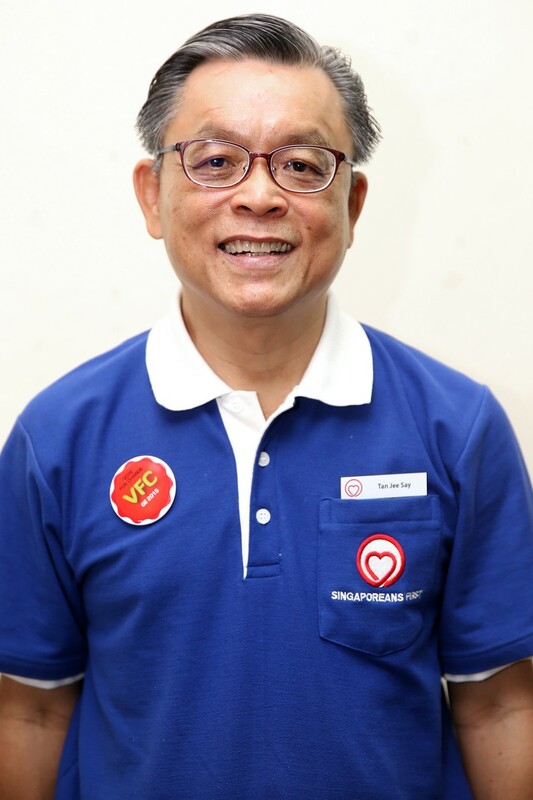 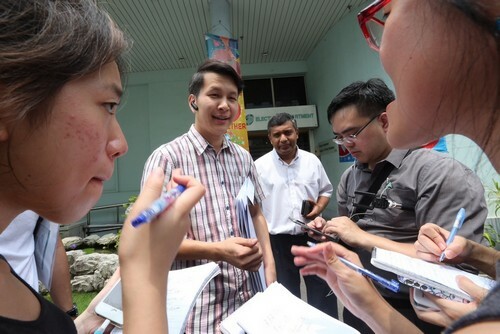 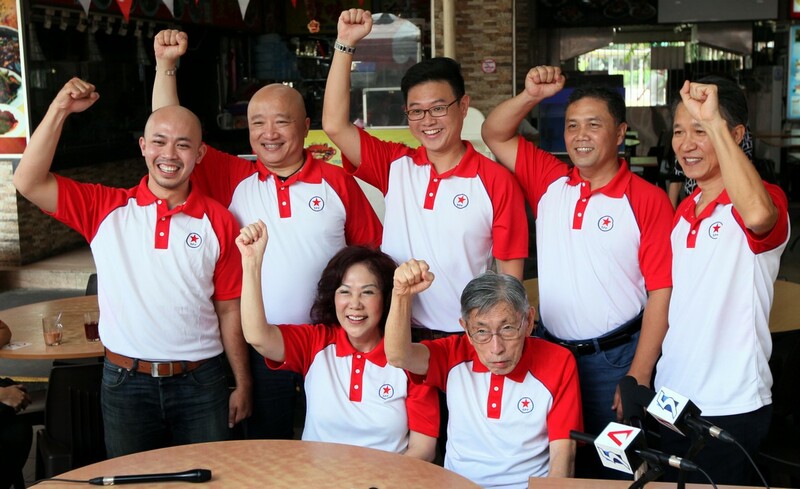 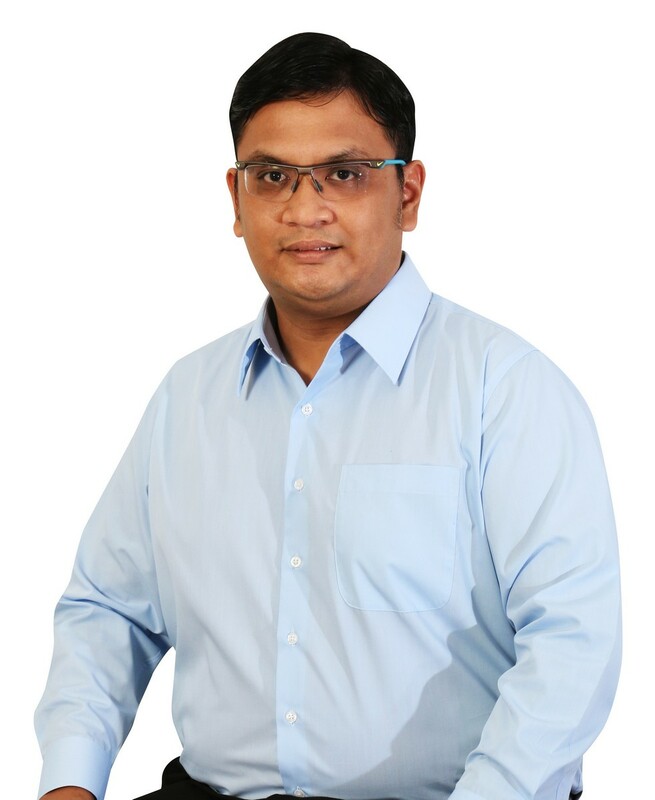 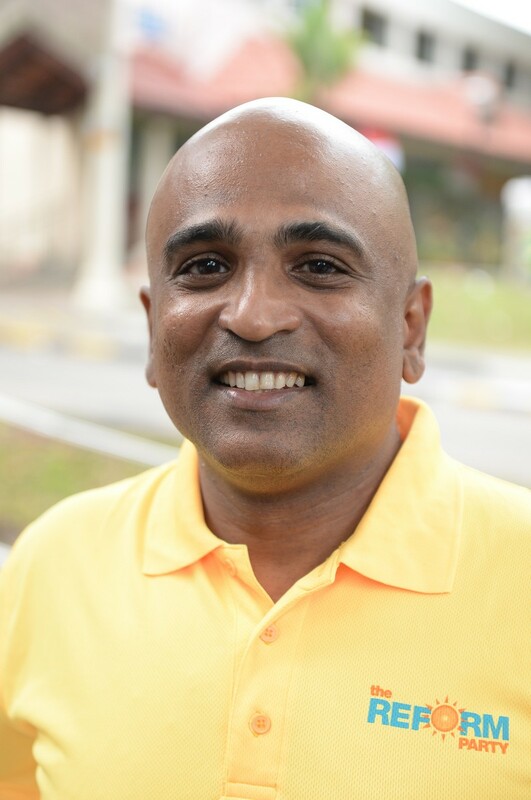 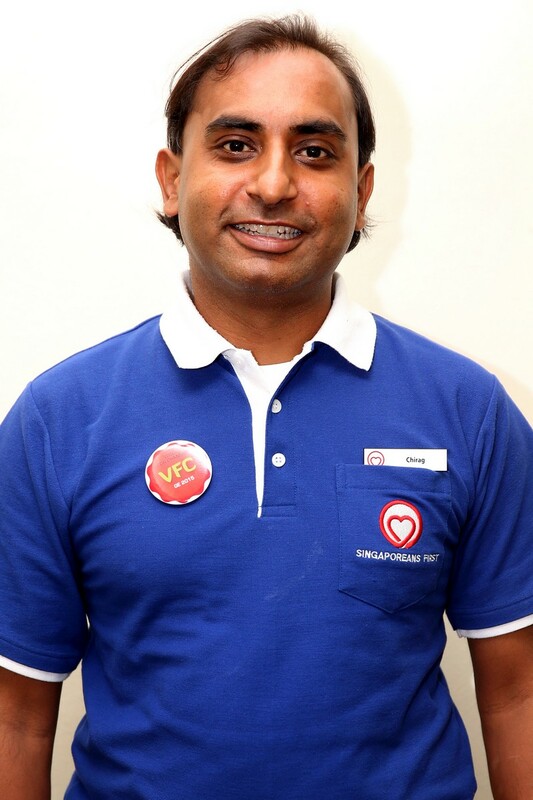 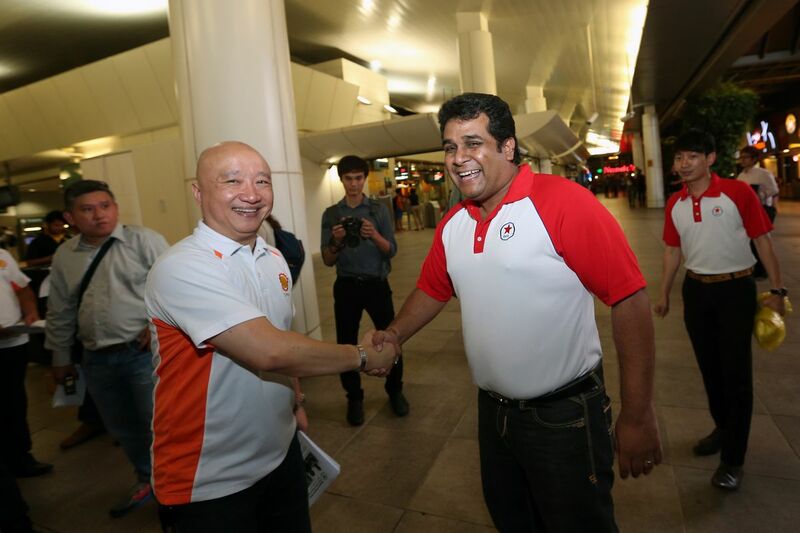 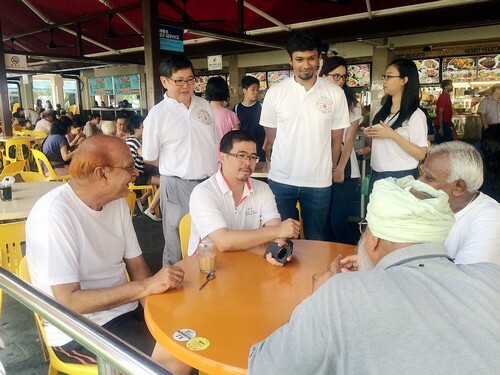 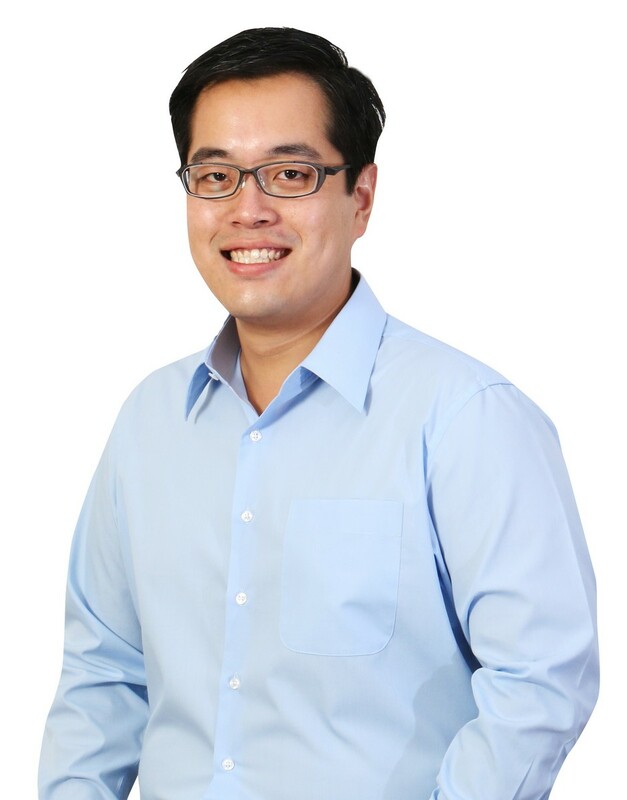 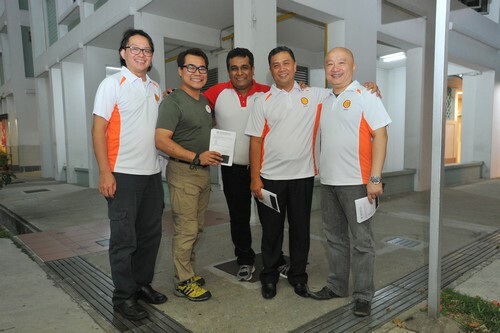 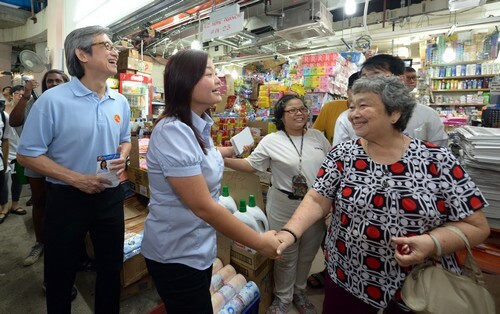 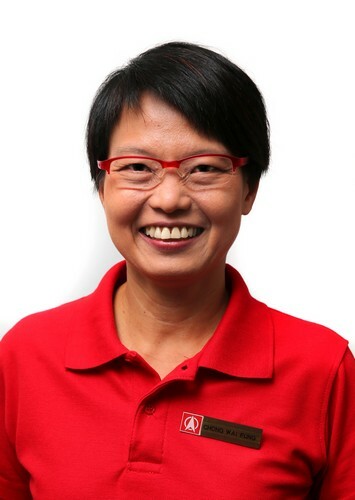 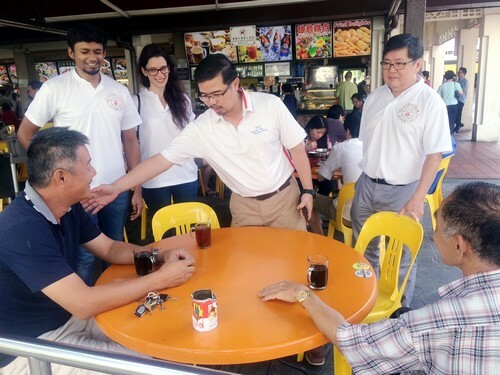 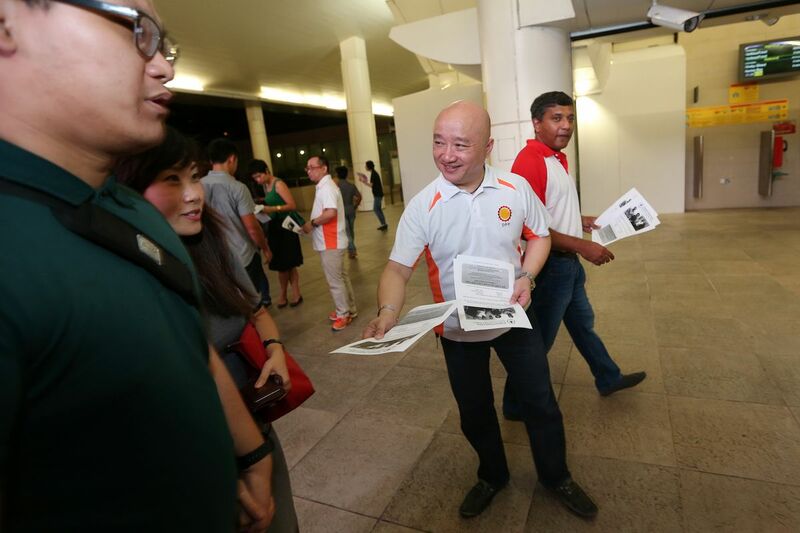 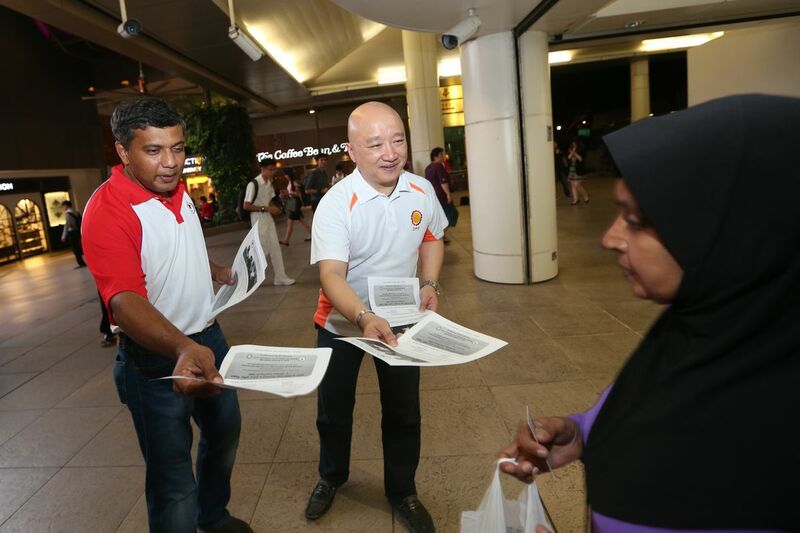 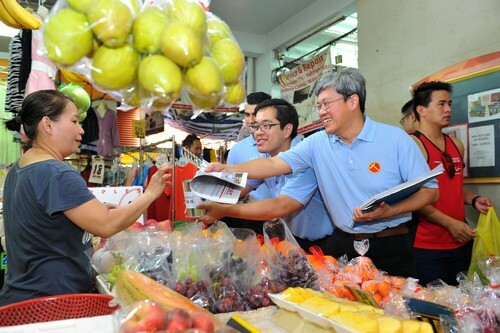 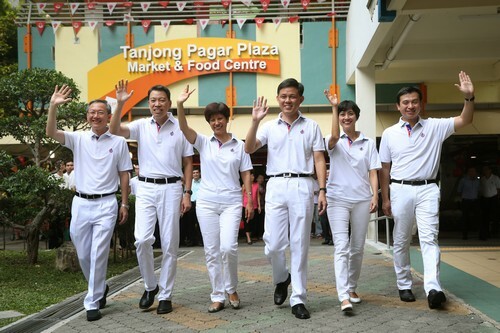 But then, party council member Steve Chia, who indicated that he would be the likely candidate, abruptly announced on Facebook that he would not be standing there, a decision which suggested that the NSP had again decided to withdraw from the ward. 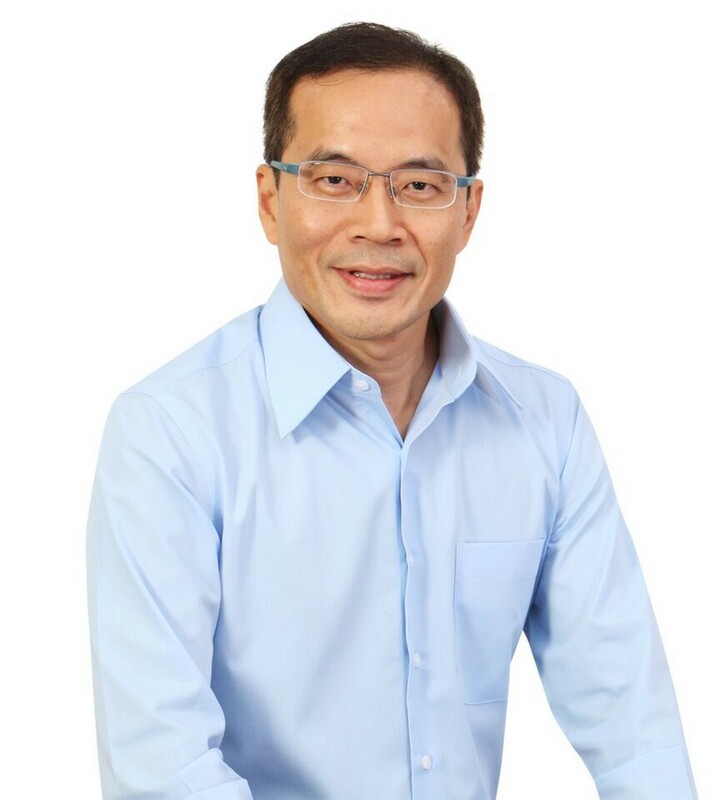 In trying to put to rest the online rumours and attacks, Mr Teo, 68, gave a detailed account through of the circumstances behind a criminal record he had hid even from his two, now adult, children. 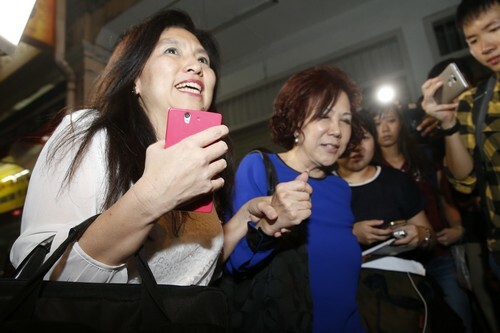 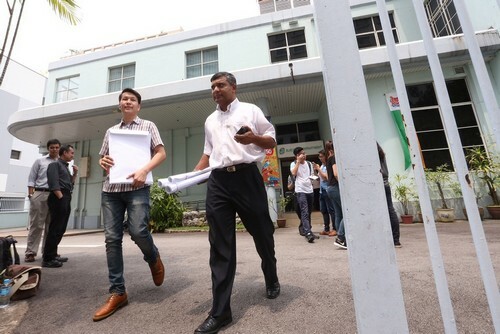 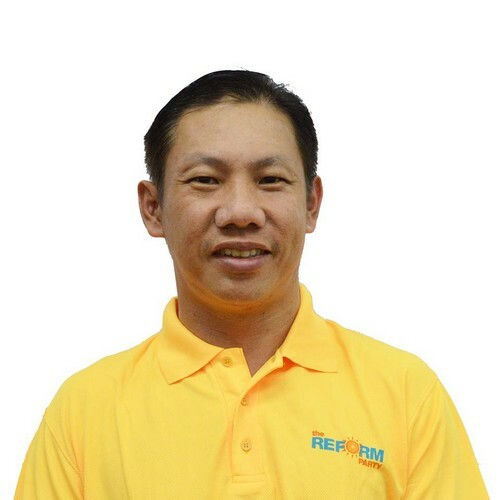 Mr Teo, who worked in the Defence Ministry's purchasing department, was convicted in November 1979 of taking bribes in exchange for information on successful bid tenders. 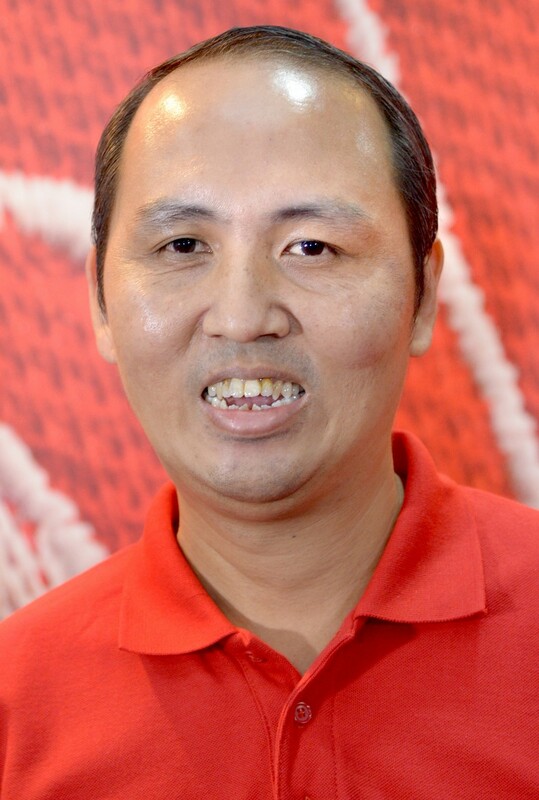 He was fined $15,000 and ordered to pay a penalty of $10,500. 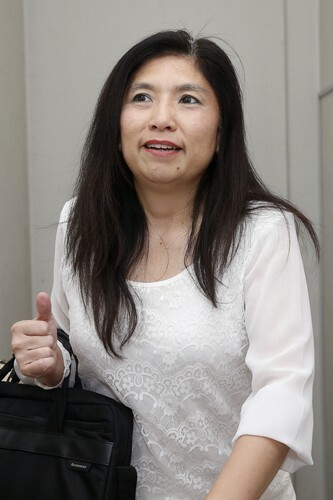 He categorically denied the two charges, but was convinced to plead guilty. 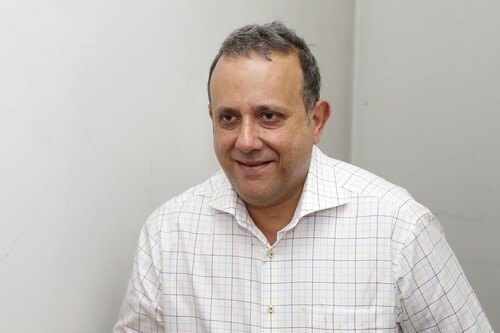 "As a young man with no legal experience, I took the professional advice of both my lawyer and bankers, who explained this was a technical breach of the law and it was far simpler to plead guilty, pay the fine and move on with life," he said. 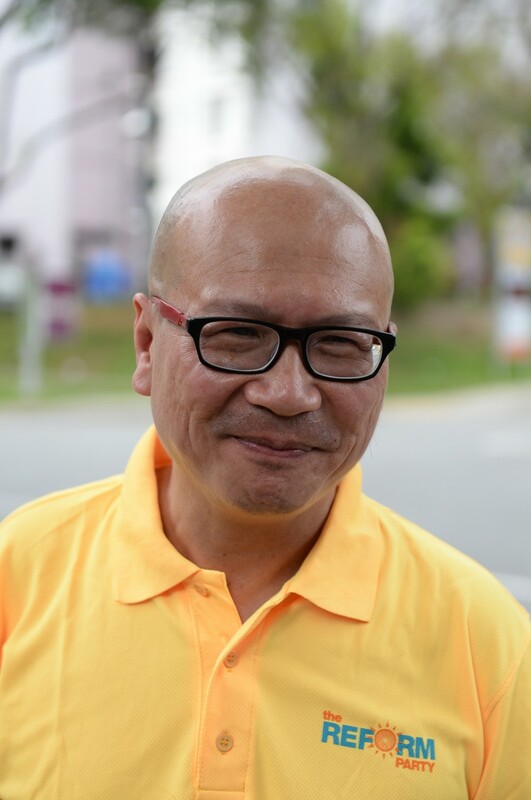 "I remember clearly the urge to stand up and clear my name in court, as the charges not only frightened me but also went against every grain of what I stood - and stand - for morally." 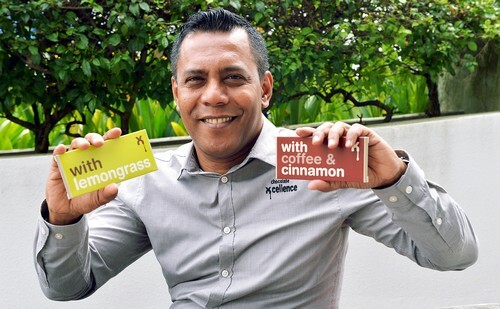 In hindsight, he said, he would not have deferred to his legal and financial advisors. 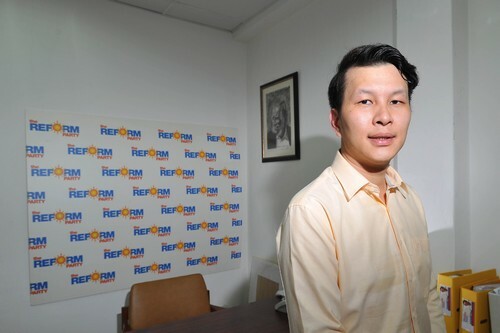 Following the episode, he said, he has "constantly improved" himself by obtaining various degrees. 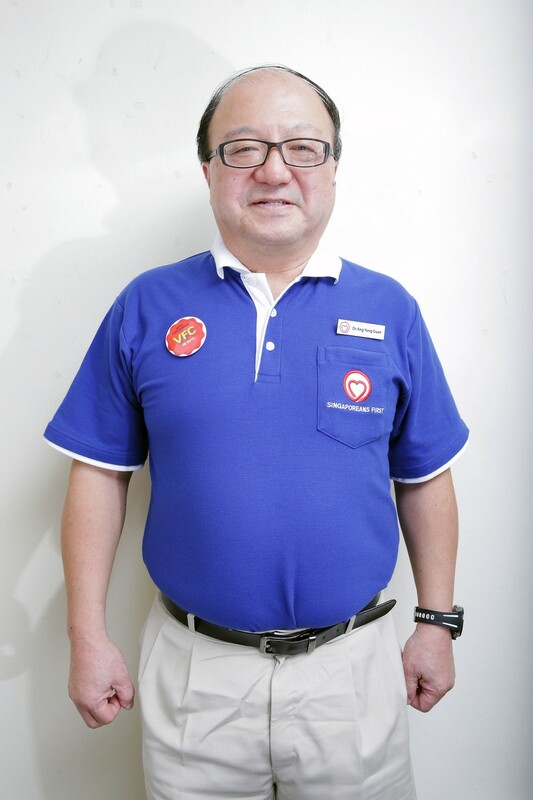 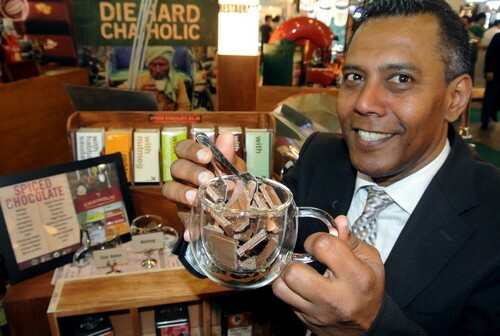 "I have become a respected businessman and teacher of business," he said. 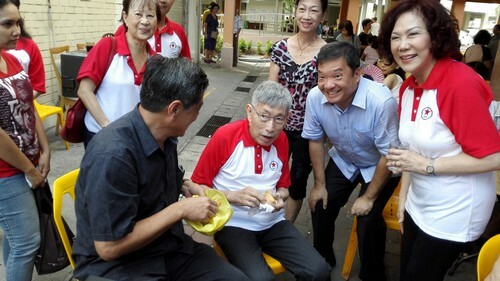 And even so, he counts leading the NSP as President as "one of my proudest achievements in life". 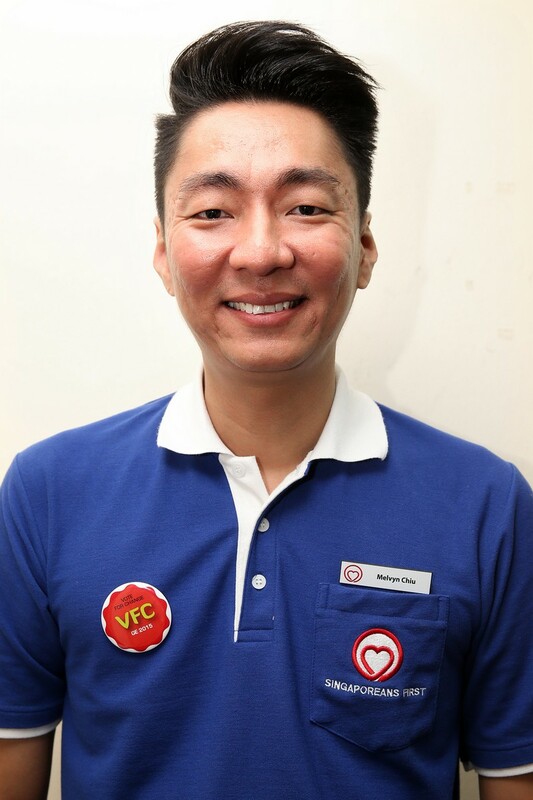 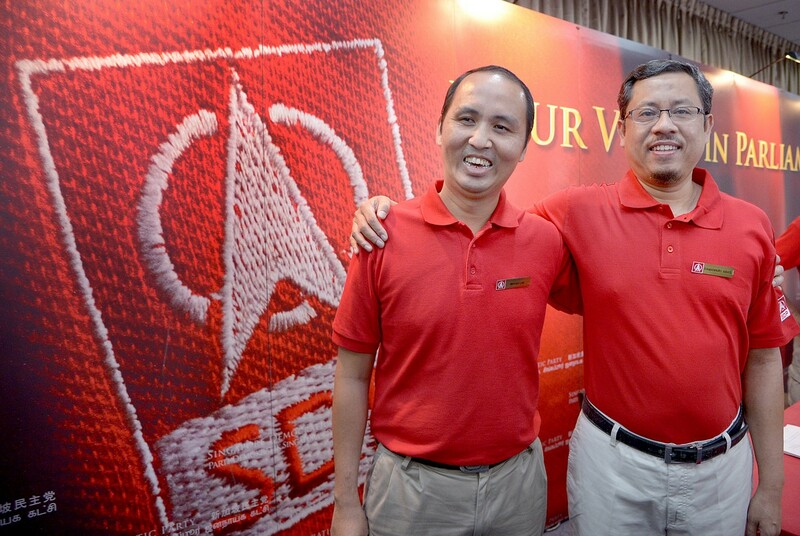 "My life experience is no different from that of many Singaporeans who have overcome setbacks to achieve much in life," he said. 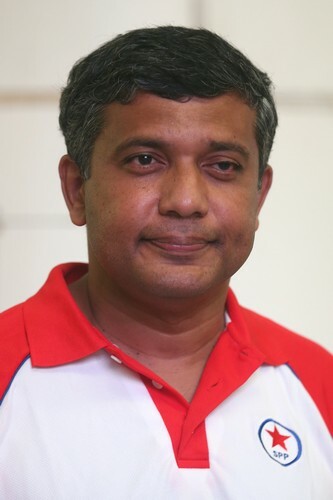 "I am proud of what I have achieved in life and I ask you for your understanding in this matter." 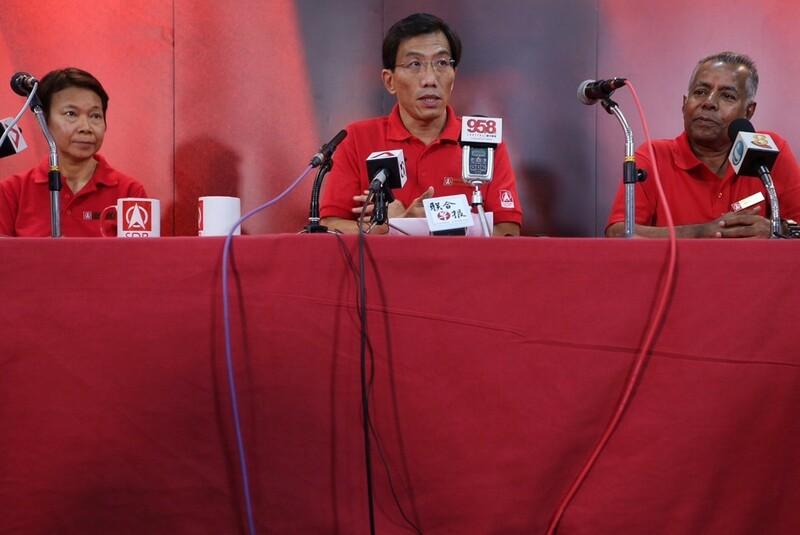 Sources said that Mr Teo had tendered his resignation amid the turmoil, which the CEC had rejected. 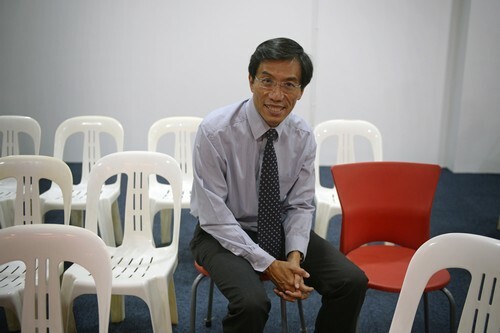 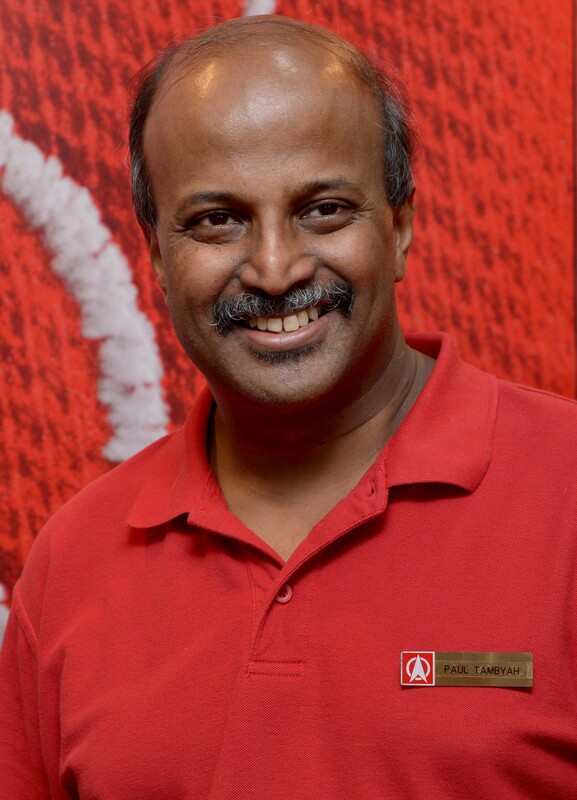 He told The Straits Times that he "decided to stay on" after mulling it over for a few days. 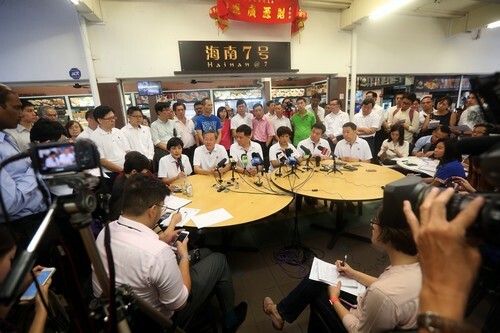 "At this moment, as the party head, I cannot abandon the party." 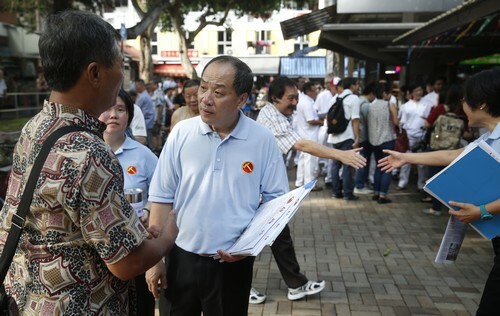 Noting that he has contested in three elections without any suggestions of his ineligibility, he said the timing of the revelations hinted at an attempt at "gutter politics" and "negative tactics" that the Elections Department warned candidates against. 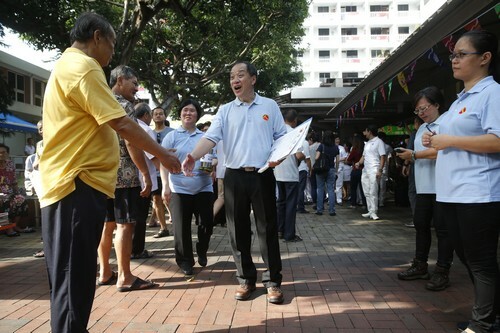 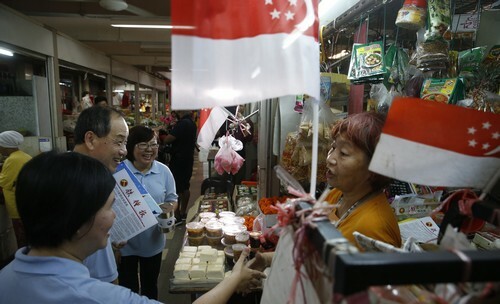 And on Wednesday, he appealed to Singaporeans to look beyond the past he has overcome. 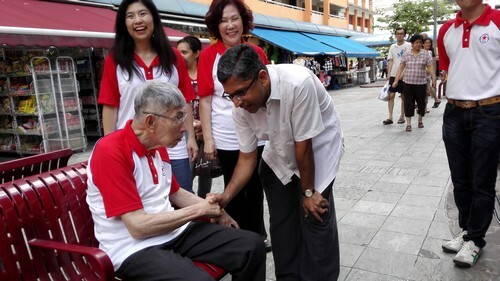 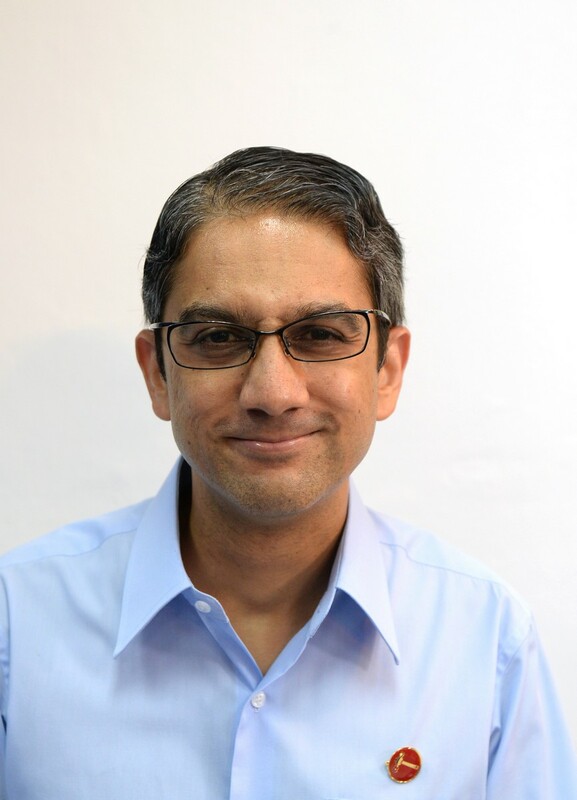 "I make this statement to explain the facts behind these historical events, in order that the fair-minded and gracious people of Singapore can judge for themselves whether the attacks levelled at me personally are fair ."